Jungho Park, the president of the large Korean communication service, SK Telecom, is taking charge within the Fourth Industrial Revolution. On December 1st, the telecommunications company will restrictively launch a 5G network. 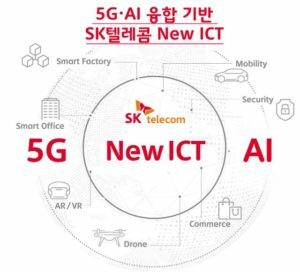 “5G and AI will spark a new era of convergence with core infrastructures that will lead the Fourth Industrial Revolution,” President Park said, “By linking everything that has been offline from now on, we can create new industries and values ​​beyond our imagination.” If SK Telecom’s endeavor is a success, the group will be laying the groundwork for mass technological innovation. Back when 4G took center stage, it outpaced 3G by being 500 times faster. For the end user this meant shorter loading times and high quality streaming, a boon for mobile devices of all flavors. Again, improvements are imminent for the growing number of internet users. 5G is set to be 1,000 times faster than its 4G predecessor, a stark upgrade in latency. Moreover, 5G’s bandwidth will dramatically widen. Currently, a majority of nifty internet of things (IoT) gadgets and AI struggle to pass and receive information because of a narrow bottleneck. 5G theoretically removes this restraint which will give smart technology the thinking space required. With everything that 5G can enable emerging technology, internet security is ever more pressing. “We should not forget the sincere social responsibility to operate the communication infrastructure that is the basis of the new [telecommunication] ecosystem,” Jungho Park added. 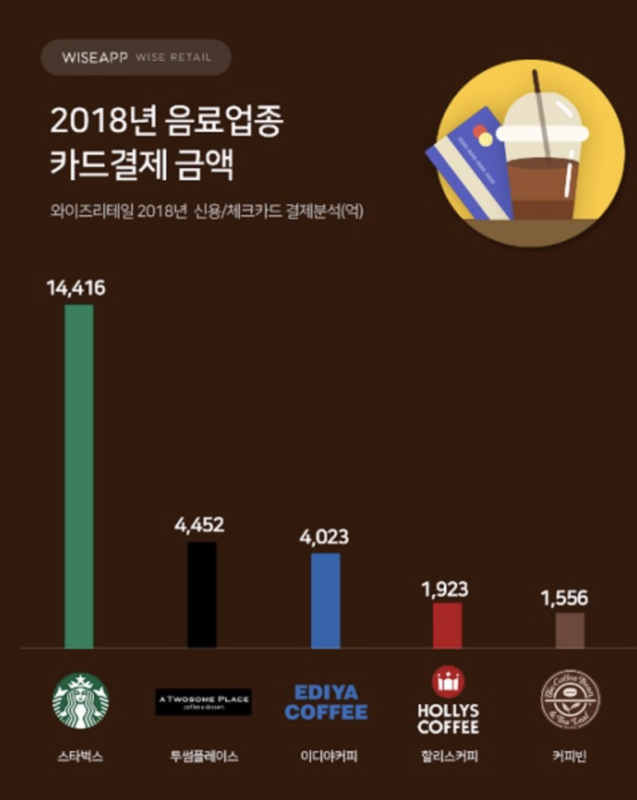 “The complexity of network, life, and society will increase, and [insufficient security] will not be tolerated.” SK Telecom explained that it has developed a next-gen tech that provides security and stability through quantum cryptography and AI networking. 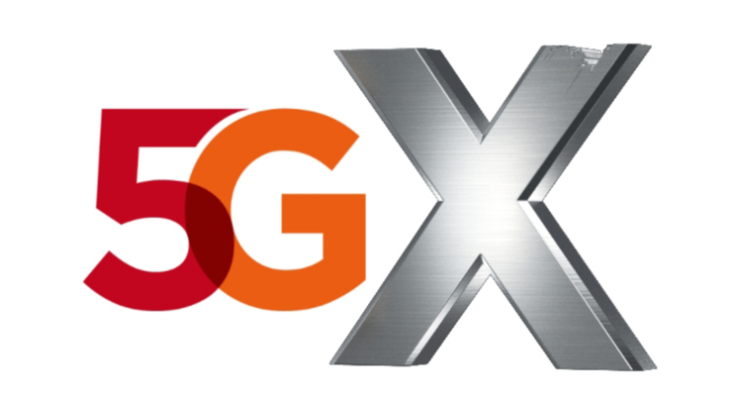 The security grid is set to be simultaneously applied with 5G commercialization. 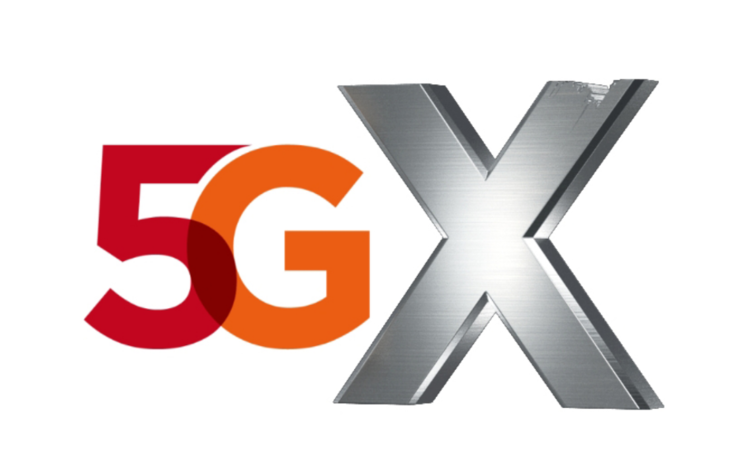 To start, SK Telecom plans to install 5G usage in Seoul along with 6 other major metropolitan centers on the 1st of December. Myunghwa Co. in Banwhol Industrial Complex is set to be the company’s first customer. Myunghwa specializes in creating auto parts and will employ a “5G-AI Machine Vision”. The network to will take photos at numerous angles on the production line, send it to the cloud server and instantly evaluate against product defects. From there, SK Telecom plans on providing the 5G service to additional customers.